Although crude and basic by today's gaming standards, the original Game Boy was groundbreaking when released back in 1989. We all had one, and still get excited by the sight of slowly falling blocks on a low-res greenish screen. If modern mobile games are a tad too high-res for your liking, you could always snap on the Wanle Gamers Console case. 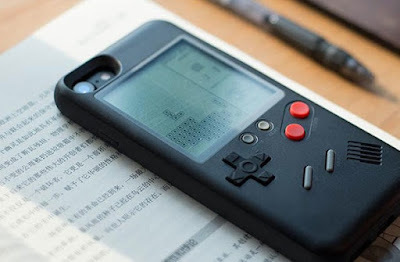 Clipping on to several models of iPhones, the Wanle case replicates the appearance of a Nintendo Game Boy and comes pre-loaded with ten retro games. Classical gaming fans will be happy to learn that Tetris in indeed one of the ten, as in Snake, Formula One Racing, and Tank to name but a few. 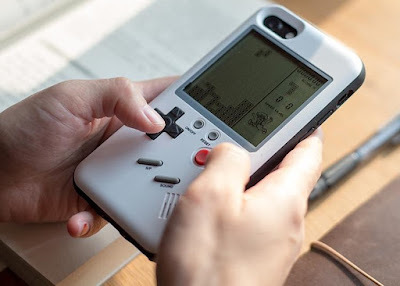 Although you can't insert a cartridge to play a different game, one advantage the Wanle Gamers Console case has over the Game Boy is the fully-connected iPhone on the other side. If we're being honest that was one major thing missing from the Game Boy back in 1989. 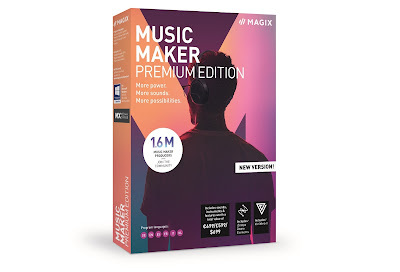 Furthermore, this thing is dirt cheap, currently weighing in at around $25 (£18).